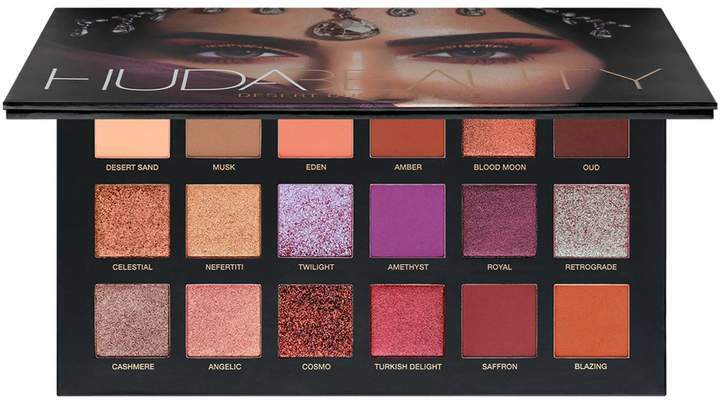 Huda Beauty – A collection of rich toned shades, the Desert Dusk Eyeshadow Palette from Huda Beauty features 18 versatile shades that can be layered in infinite ways to create a vast array of looks. Layer different pigmented shades to create unique combinations or amp up your look with a duo-chrome topper. From subtle, natural looks to dramatic statements, this timeless collection will be your new cant-live-without palette.